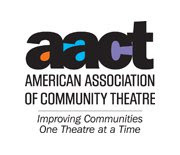 The Community Players of Hobbs production of "A Doll's House" will represent the Playhouse and New Mexico at the AACTFest 2013 Region VI Festival! "A Doll's House" will perform on Saturday, April 20th at 10:00 AM. Various ticket packages are available for the festival and individual shows, and tickets can be purchased at http://www.acadianacenterforthearts.org/Tickets. The Region VI Festival will be held at the Acadiana Center for the Arts in Lafayette, Louisiana. Break the silence March 7th! 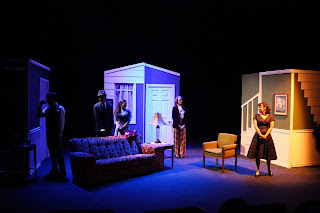 "A Doll's House" opens this week! Cast list "The Importance of Being Earnest"